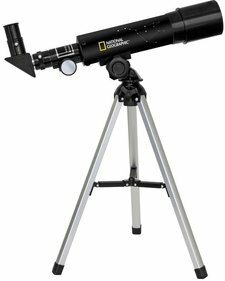 Many amateur astronomers prefer a good refractor telescope -also known as a refracting telescope or dioptric telescope- as it provides crisp, diffraction-limited and high-contrast images. 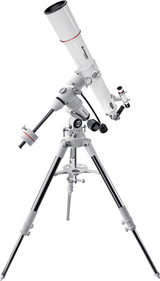 The refractor telescope is mainly used to observe moons, planets and stars. 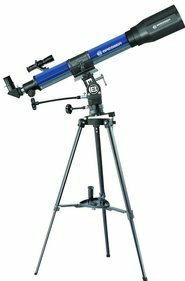 In addition, the refractor telescope yields surprisingly good images of the brighter Messier, NGC and IC catalogue objects. 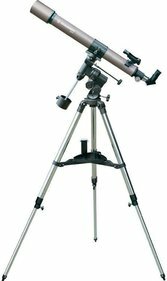 Under average viewing conditions a good 3 to 4 inch refracting telescope is better than a 6 inch to 8 inch reflector or Schmidt-Cassegrain for splitting binary stars and observing lunar and planetary details as well as globular clusters. 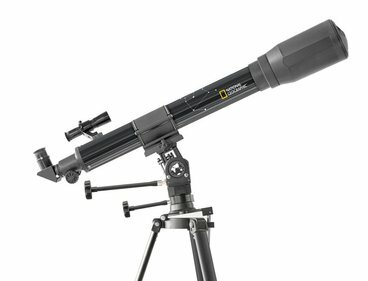 Comparing refracting telescopes to Maksutov-Cassegrains or Maksutov-Newtonians is a bit more complicated. A good refractor, however, will usually perform similarly to or better than a Maksutov Cassegrain or a Masutov-Newton. Why? 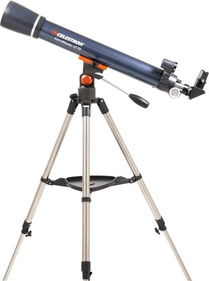 Contrary to reflectors and catadioptric systems (Schmidt-Cassegrain, Maksutov-Cassegrain, and so on and so forth) refractors do not have secondary mirror obstruction or multiple reflection to brighten the background of the sky, reduce contrast and smear images. 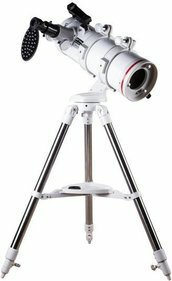 Refractor telescopes simply have the most light transmission - the percentage of the collected light gathered by the telescope that really reaches your eye. 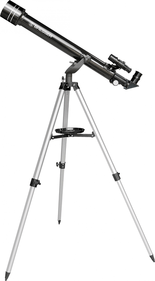 Refractors can transmit more than 90% of the collected light. This considerably differs from the 77 to 80% light transmission of reflectors and the 64 to 75% transmission of Catadioptric systems. We should add that the percentages for reflectors and catadioptric systems only involve mirror reflectivity. 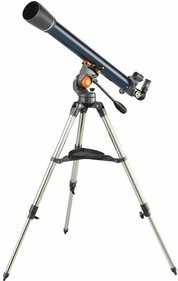 They do not cover the light blocked by a reflecting telescope or the diagonal or secondary mirror of a catadioptric telescope. 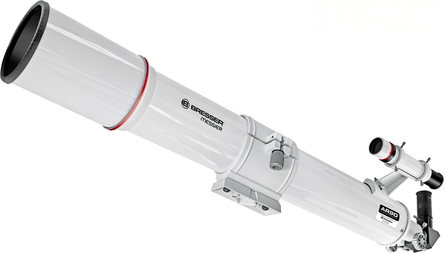 This blockage accounts for a spectacular 15 to 20% extra light loss in some telescopes. 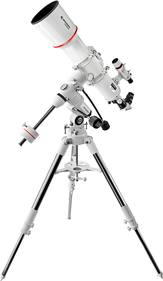 Refracting telescopes are very durable unlike reflectors and catadioptric systems, which annually lose 1 to 1.5% mirror surface reflectivity because of slow oxidation of the aluminium coatings. 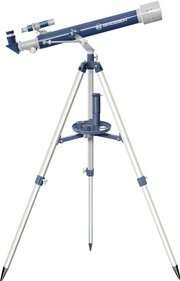 Light transmission of a low-maintenance refractor telescope does not decrease over time. 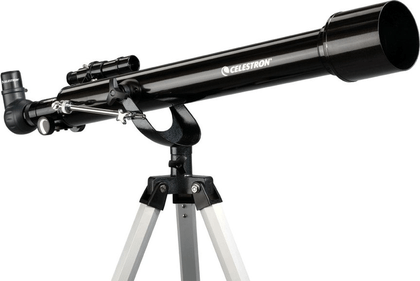 Refracting telescopes that are hundreds of years old are still being used and commended by discerning amateurs. The biggest refractor in the world -the gigantic 40 inch telescope of the Yerkes Observatory- has been professionally used since 1897! 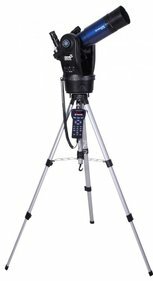 What is the result of lower diffraction and more light transmission? 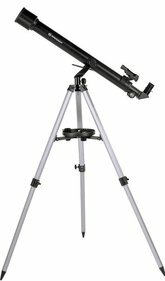 Under favourable weather conditions a simple refractor can show you more subtle lunar and planetary features with a wider contrast range and sharper detail than reflectors and catadioptric telescopes can do. This is especially true for less than ideal viewing nights, when turbulence in our atmosphere blurs the details discernible with big telescopes. A small refractor looks through a smaller area, and, as a result, the images are simply less affected by the aforementioned blurring. 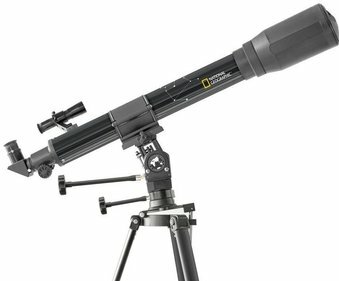 By way of example, a good 80mm refractor can show you more lunar details than you will ever be able to see with the naked eye. Coma (an optical defect which shows stars as a kind of V shape on the edges of the field of view) does not occur in refracting telescopes. 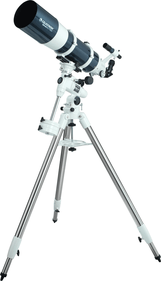 Refractors are better able to show stars that are close to each other (the so-called binary star observations). 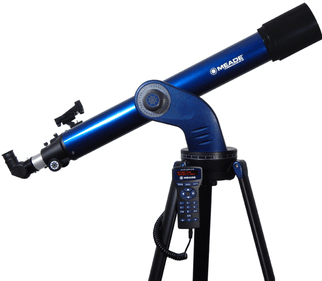 As the moon and the planets are all brightly lit by the sun, the light collection capacity is not as important as magnifications in the solar system. 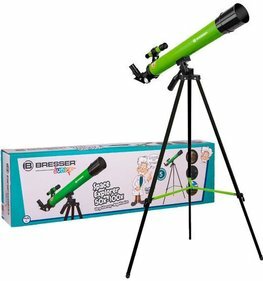 This is why the relatively small opening of a refractor is often an advantage for these kinds of observations, just like the big magnifying capacity caused by their relatively long focal length is an advantage of reflectors. 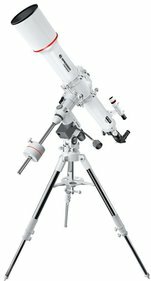 Using a motor/GoTo for refractors? 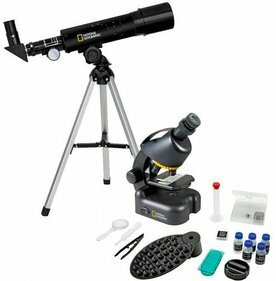 Do you want to observe the moon, planets, binary stars and star clusters? 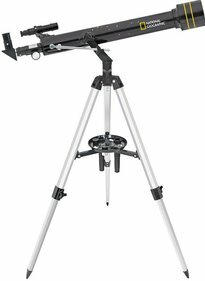 Then an alt-azimuth refractor will do the trick. 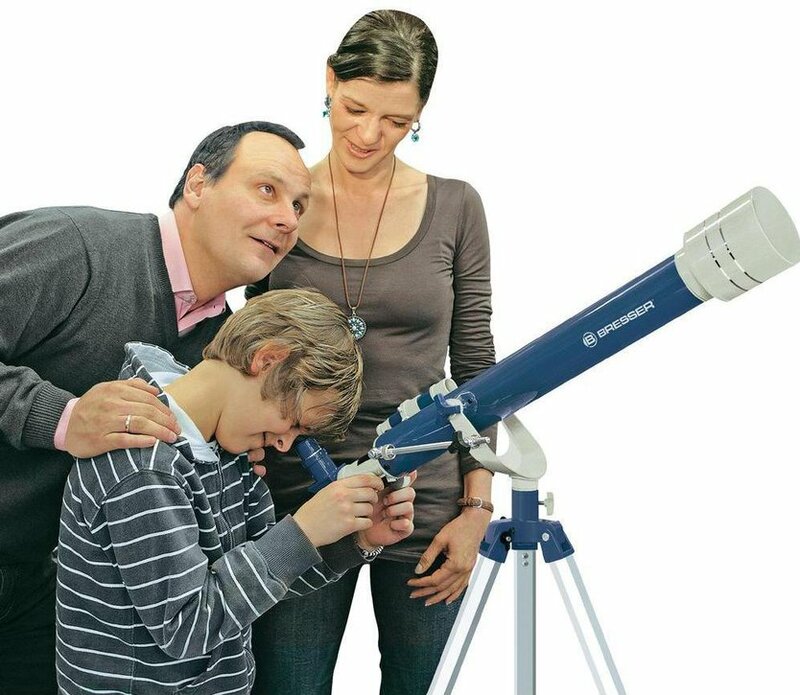 When the refractor is used by the entire family, then we advise you to use a motor that keeps objects in your field of view. This way, everyone in the family will be able to see the image. 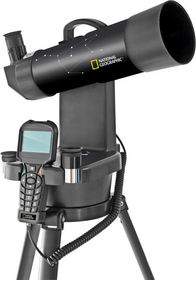 Taking close-up photographs of the moon and planets also requires such a motor. 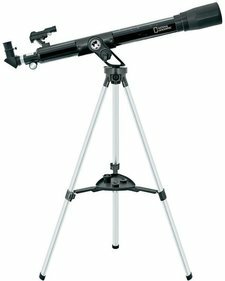 As smaller refractors have limited light gathering power, they are hardly ever used to photograph deep space nebulae and galaxies. A so-called tracking motor is always connected to the mount and, depending on the type of motor, either corrects only the horizontal axis or both the horizontal and vertical axis. 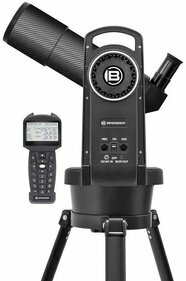 The motor is hand-controlled enabling you to move the telescope up as well as to the left and to the right (or the other way around). You can also extend the mount with a Go-To function. 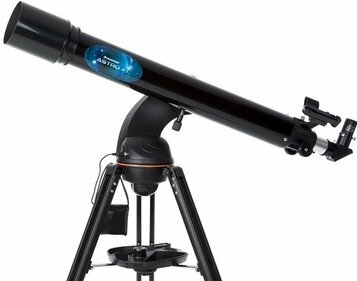 This means that the built-in computer on the hand-controller will automatically point the telescope at the object of your choice! 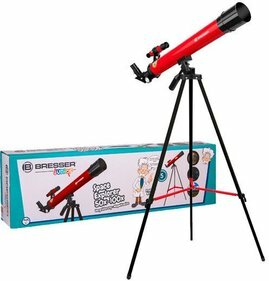 Are there any drawbacks to a refractor telescope? 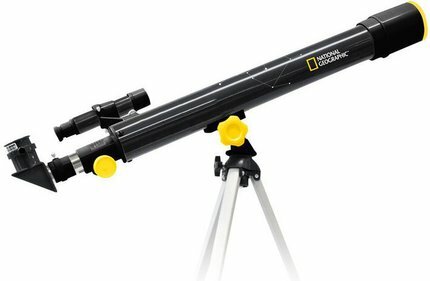 Very expensive apochromatic designs excepted, all refractors experience chromatic aberration (or ‘spurious’ colour / false colour). This is an optical defect which causes a blurred and usually unpleasant, pale, purple halo around bright stars, planets and the edge of the disk of the moon. The bigger the aperture and the smaller the focal length, the more chromatic aberration occurs. That said, modern optical systems take away half of the problem in the shape of two-element achromatic refractors while three to four lens apochromatic designs turn chromatic aberration into a distant memory. 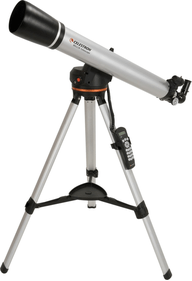 Refractors are lightweight and affordable in smaller sizes but the bigger designs are more expensive than reflectors and catadioptric telescopes from 4 inch (102mm) and more. 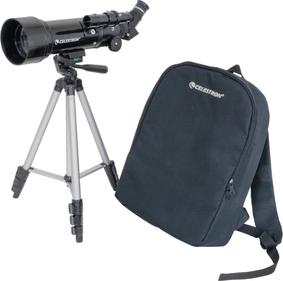 A premium 4 inch apochromatic refractor (or a refractor with three or more lenses without optical defects) usually costs and weighs four to eight times as much as a 4.5 inch reflector or 3.5 inch Maksutov-Cassegrain. Are you not really bothered by these minor drawbacks and is a huge light gathering power not that essential for you? Then the clarity, contrast and image quality of a decent refractor are features well worth considering when you are about to purchase a telescope!